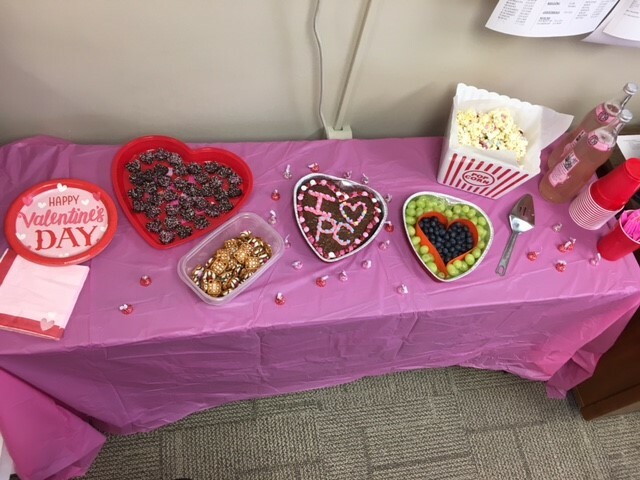 Last year the NorthEast Palliatiors from Carolinas Healthcare shared part of their team wellness activity with a Valentine's day theme. 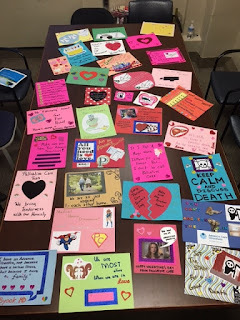 This year they shared more Valentine's cards they made and even a team-built poem: An Ode to Palliative Care. Since February is National Heart Month, and Valentine's is next week, we would love to see the creativity of your hospice and palliative care teams! I'm sure you have at least one Interdisciplinary Team meeting next week, and you probably have some time allotted for education or self-care/team wellness, so let's see what you can do! Check out our slideshow below or our album on Facebook for some great examples! Your Valentine's Day creations should integrate a hospice or palliative care theme. We encourage you to keep it positive and affirming, because this may reach a very wide audience and we want to put our best foot forward. 4. Also follow and like us if you are not doing that already. We'll feature some of the best ones here and across our social media platforms. Is it Death Denial or Death Defiance?